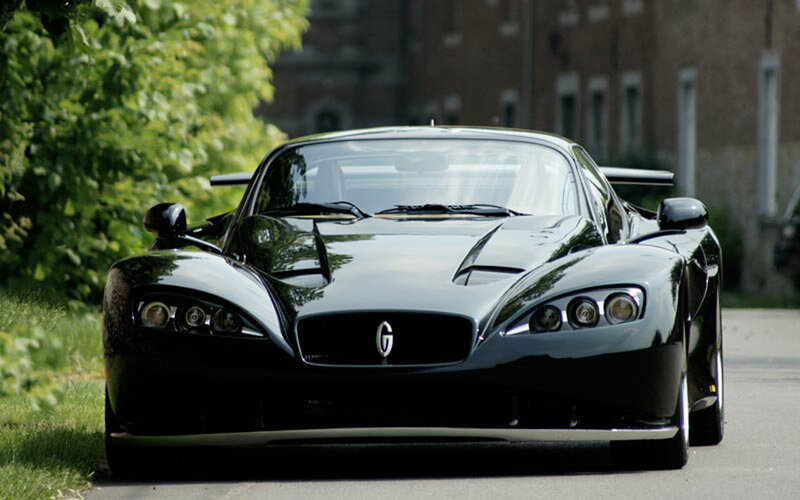 Gillet Vertigo is a proper supercar, a true exotic, handbuilt, high performance, heritage and so on. But you’ve probably never heard of it. You shouldn’t be ashamed of that, it was stuck in my memory as some weird car that I once saw at a racing event. My not knowing it isn’t enough reason to stop straining your memory but this is. The Gillet Vertigo is a Belgian car, the brainchild of former racing driver Tony Gillet. You’ve probably never heard of him either but that’s ok. The bottom line is that while the Gillet Vertigo is one of the lightest and fastest cars out there it has been in production for 16 years now. During this time only 25 were sold and a few of those went racing. No wonder you never saw one on the street. Even so, up until now, the Gillet Vertigo was powered by a superb 3.0 liter V6 which was built by the Italians at Alfa Romeo. The 1994 period has gone and the engine is starting to show it’s strain. Therefore Gillet Vertigo will soon be using a Maserati powerplant to help its performance. Specifically, the Gillet Vertigo will be powered by the 4.2 liter V8 engine that can be found in the Maserati Gran Turismo. 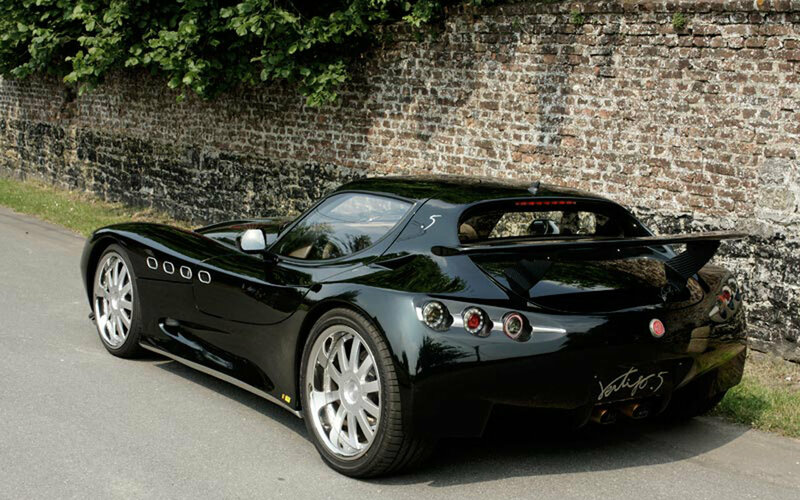 Seeing how even with an Alfa V6 the Vertigo would reach 62 in 3.3 seconds with only 350 horsepower the Maserati powered Gillet creation should develop at least 450 horsepower and probably hit 62 in less than 3 seconds.